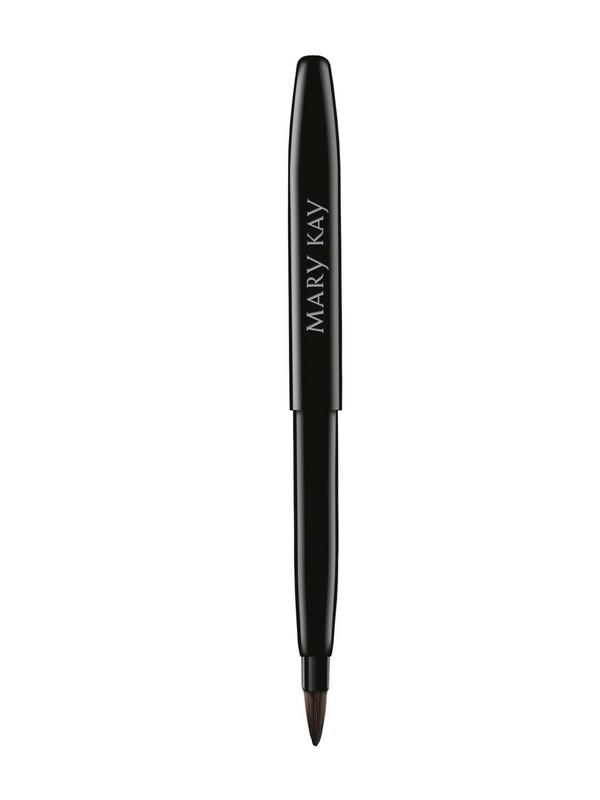 ​This specially designed tapered brush allows for precise lip color application. The sleek, retractable design fits comfortably in a woman's hand for maximum control. 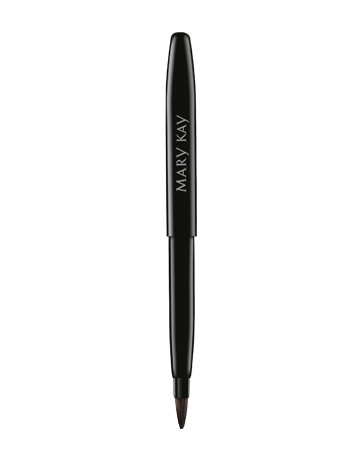 The Mary Kay® Retractable Lip Brush is customized to perfection and uniquely shaped to maximize comfort and control to help achieve flawless lip color application. Utilizing synthetic hair, the bristles are shaped to fill in the lip area with precision. Apply brush to lip color, sweep onto lips and blend. Synthetic hair helps the lip color glide easily and precisely onto the lips while the bristles maintain their shape since they do not expand when wet. The brush is designed for precise, streak-free application.